Balto is a hybrid dog who lives near Nome, Alaska. He is friends with polar bears and a snow goose, but the other sled dogs look down on him. Only one other dog in town, Jenna, befriends him. Jenna’s owner is a little girl named Rosy who has come down with diphtheria, along with some other children in town. The town is short of medicine. An aggressive sled dog named Steele leads a team of dogs to get it, but they’re caught in bad weather. Balto and some of his friends go to the rescue. They’re attacked by a bear and then Steele refuses their help. 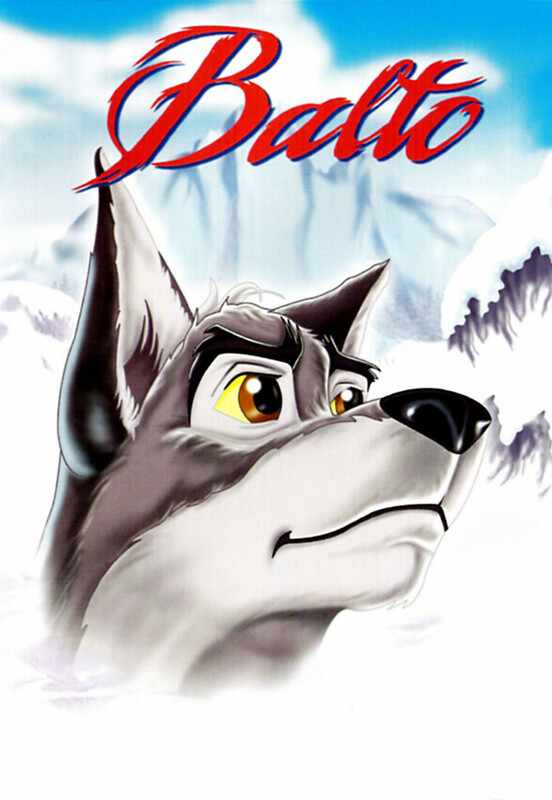 Balto must fight to save the medicine and get it back to town in time.